Goalscorer, Jared Rance, in action against Bishop’s Stortford. We fall to our second defeat of the week with a 3-1 defeat against a strong Enfield Town side. Simon Wormull made three changes from the side which lost to Harlow Town on Tuesday night, introducing Steve Sargent, Dan Beck and Jack Malleret into the starting XI. The Hillians started the better of the two sides enjoying the majority of the early exchanges. The first chance of the game fell to Jared Rance, who’s strike in the 12th minute flew just wide of the target. The hosts began to grow into the game, and had a shot cleared off the line by James Richmond in the 17th minute. 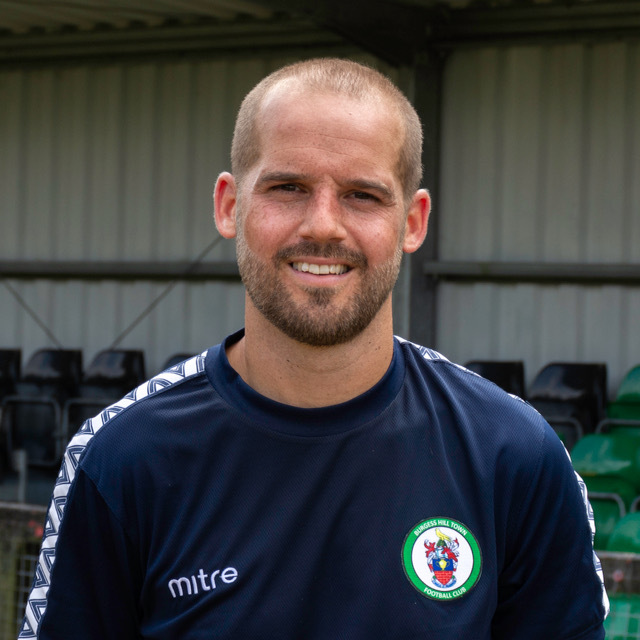 Jack Malleret came agonisingly close to opening the scoring for the Hillians, as Wright’s clearance fell to the young forward, but his effort rolled the wrong side of the post. The deadlock was broken in the 29th minute, and it didn’t correlate with the pattern of play, as Karl Oliyide bundled a corner over the line. The Hillians responded instantly and were level in the 32th minute, as Jared Rance expertly volleyed past Wright following a lovely ball from Smith-Joseph. The half ended with the Towners having a goal, correctly, ruled out for offside. The start of the second period saw the hosts come out of the block flying. In the 49th minute, they regained their lead as the prolific Billy Bricknell smashed his effort past the helpless Josh James. The goal knocked the wind out of the Hillians’ sails and, for the first time in the game, the hosts were in the driving seat. In the 61st minute, Billy Bricknell doubled his tally, and his side’s lead, finishing calmly following some good work by Mathew Johnson. 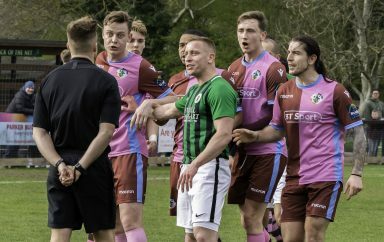 Enfield now had something to hold onto, and weren’t giving the Hillians a sniff. 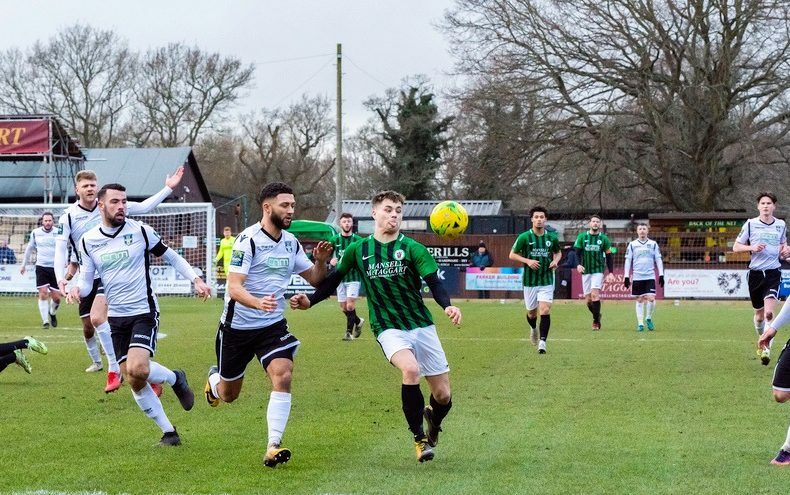 Simon Wormull intoduced fresh legs, in the form of Charlie Bennett and Aiden Enver, but the hosts held firm – holding out to claim all three points. We slip to our fifth defeat in six games, however there were plenty of postives to take from the afternoon’s performance. 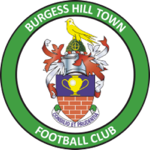 The Hillians MOTM was awarded to Dan Beck, who controlled the midfield throughout in his first start in over a month. 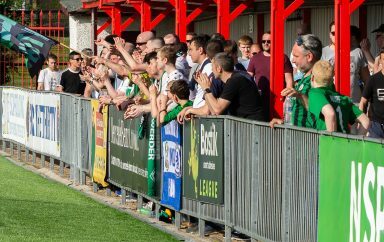 Thank you to all you Hillians who made the trip to North London to support the club – you are the backbone of our football club. Next up, we turn our attention to the Sussex Senior Cup.